AndSoft will present its innovative products and its savoir-faire during the exhibition during the SITL 2015, presenting its software AndSys suite by AndSoft Version 15 based on a 100% web technology and composed of three software’s: e-TMS, e-FMS and e-WMS. Flexible, open and available in many languages, AndSoft’s offer can be integrated with several modules. 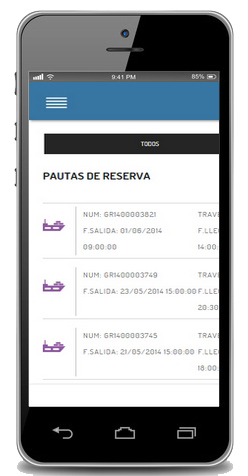 A new application destined to shipping companies. 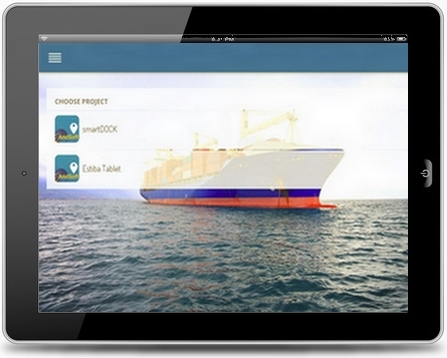 During the SITL AndSoft will present its new application, e-TMS Maritime, destined to every shipping company. Entirely developed in HTML5 and based on a full web technology, e-TMS Maritime is compatible with all mobile interfaces of the market: iPhones, iPads, Android and tablets. It also has a responsive design and is entirely parametrable from our e-TMS software. e-TMS Maritime allows users to have an easy access to e-TMS from the docks or the ship, and to realize any administrative tasks (drivers modifications, registration changes, loading delays, etc.) without being in the office. Finally, it is suitable for three types of vessels: container carriers, roll-on roll-off ferries (RO-RO) and transport of vehicles vessels. A few renowned shipping companies are already using this app and benefit from its technology and integration in the management of their supply chain. For more information, visit AndSoft during the SITL, at Pavillion 7.2, Stand T.99 in Paris Porte de Versailles. AndSoft is a company from Andorra which has offices in France and Spain. Since 1998, AndSoft provides a software and consultancy services for transport and logistics companies, through 100% web based products. Present throughout Europe with more than 260 clients in 18 countries, AndSoft provides complete solutions in the management of the supply chain with : a TMS for transportation management, a FMS for fleet and workshop management and a WMS for warehouse management.